Which expansion progression model do you want to see for WoW Classic? We know that WoW Classic is going to launch next summer fully patched to 1.12 Drums of War. That was the point in Vanilla the devs felt best captured the time — and had the most bug fixes as well as class balancing of the original game. But where should they go from there? Should new expansions be rolled out? And if so, how often? One possible model of classic server progression to look at comes from WoW‘s spiritual predecessor EverQuest. One of the first 3D MMOs, EQ launched in 1999 and quickly started rolling out its own expansions. Fun fact: EQ also invented bleeding-edge raiding guild competitiveness led by two rival guild leaders you may have heard of, Jeff “Tigole Bitties” Kaplan from <Legacy of Steel> and Alex “Furor” Afrasiabi from <Fires of Heaven>. Twelve years and seventeen expansions after the initial game launch the EQ team rolled out their own legacy servers to capture the original experience. Over time, they created different servers with different progression models. While all the servers started with the base game, they each unlock at a different pace. Some unlock the next expansion on a fixed schedule (i.e. every 3 months) while others unlock only after all the raid targets have been defeated. Still others only unlock when the majority of the players vote to move forward during a server-wide poll. The most interesting of the EQ progression servers to me is the one that regularly unlocks expansions, but stops after the 6th expansion with no further updates. This gets the server to the Planes of Power era which represents the time when EverQuest was the most vibrant and the player-base most engaged. And, not coincidentally, right before WoW launched and decimated its player base. For WoW Classic, picture a server that unlocks a new expansion say every 6 months. 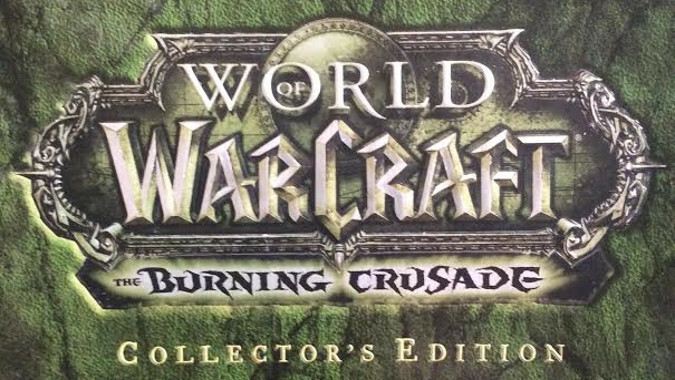 That would give players time to explore Burning Crusade, then Wrath of the Lich King. But then it stops there. Vanilla WoW is a nostalgic experience, but so was WoW up until Cataclysm. That’s the server I would like to see. Which kind of expansion progression model for WoW Classic would work for you?